Our initiative received a EU grant for an innovative project entitled “Sustainable Infrastructure – development of autonomic construction technology and modern solutions of applied automation”. The main area of cluster activity is development of an innovative AFFORDABLE technology of Autonomous Building construction as well as a new "intelligent building" control system. AD (Autonomous House) is a key technology of ​​cluster operations focusing on developing a new sustainable infrastructure solution. It can be defined as a fully automatic (intelligent) building that complies with the regulations of Article. 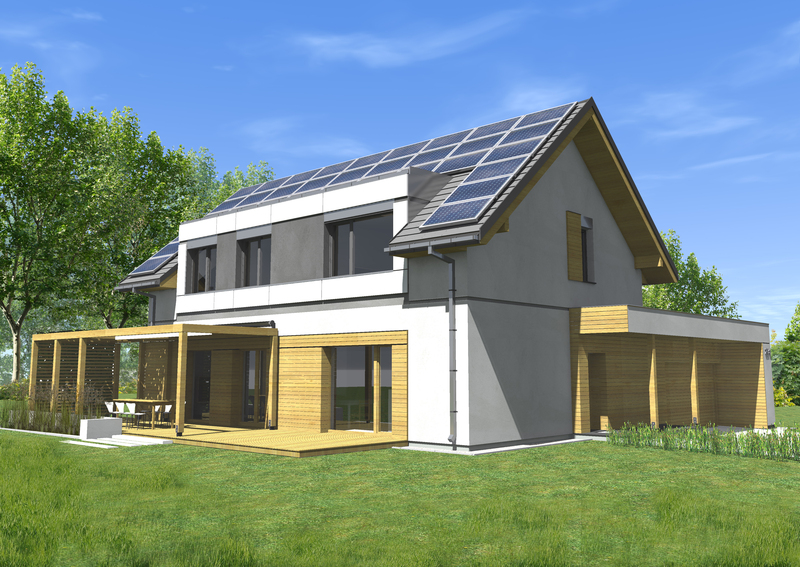 9 of Directive 2010/31/EU home of nearly zero energy demand. What's more, AD buildings are available at the same price as houses built in the standard technology. AD as a highly innovative technology emphasises the use of renewable energy sources and thus it is a pro-eco technology. In addition, the expected effect of the project is also development, implementation and commercialization of so-called “associated components” (electronics, algorithms, software) constituting the concept of sustainable infrastructure. 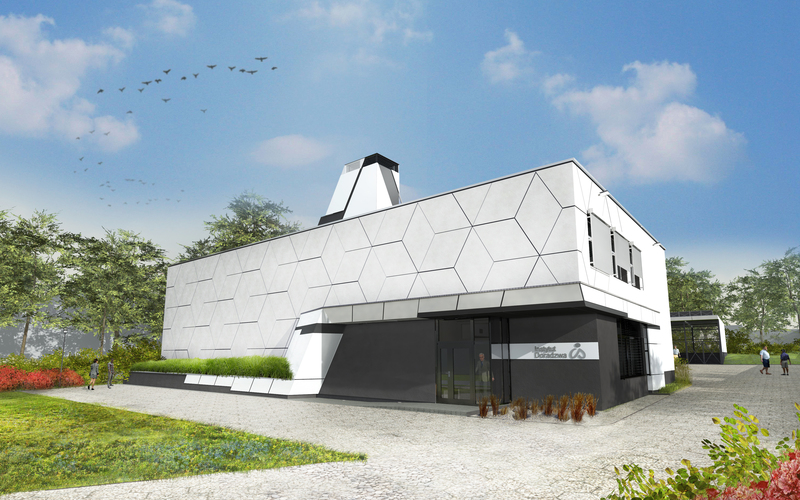 AD technology and our innovative BMS system will be tested in two demonstrative prototype intelligent buildings constructed in the vicinity of Kraków, serving as cluster laboratories.